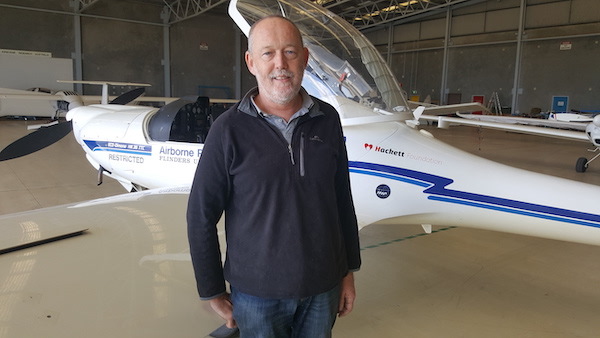 Airborne Research Australia Director Dr Andrew McGrath Philanthropic organisation Hackett Foundation has donated $100,000 to Airborne Research Australia, a not-for-profit Australian research institute that conducts world-leading measurements of climate change. Airborne Research Australia (ARA) https://www.airborneresearch.org.au/ operates two purpose-designed single-engine Diamond aircraft equipped with globally unique self-developed or adapted environmental measurement equipment. With climate change a growing concern globally, and ongoing debate about human contribution to it, precise environmental measurements are vital for a deeper understanding and better-informed policy. A Queensland-based business with deep energy technology expertise, Davanz, is aiming to accelerate Australia’s innovative application of its rich renewable energy resources. Davanz has an impressive client list that includes CSIRO, Woodfordia, Anteo Technologies, H2H Energy, the Queensland Government, the Sunshine Coast Council, and Innovation Centre Sunshine Coast. 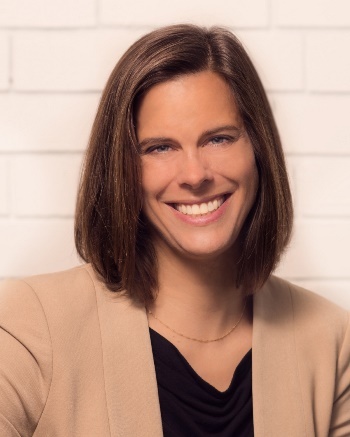 Davanz founder Stephanie Moroz said the development and deployment of new energy technologies was a central economic challenge and opportunity for Australia and the world. “Just as fossil fuels powered economic development during the 20th century, renewable energy sources will drive that process during the 21st,” she said. 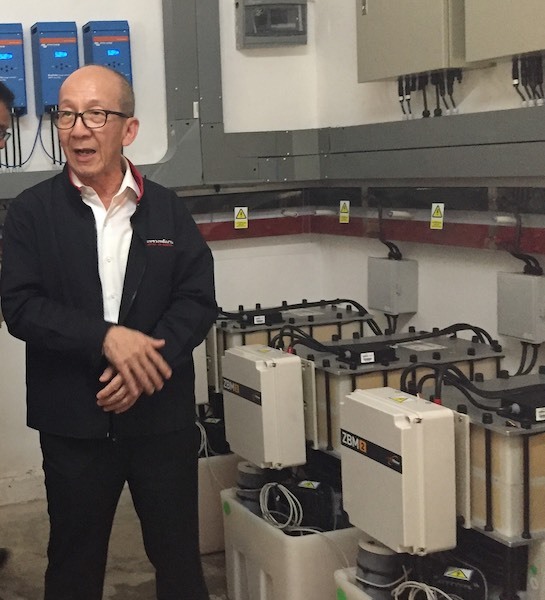 Thailand Energy Minister Dr Siri Jirapongphan with Redflow batteries at Ban Pha DanRedflow ZBM2 zinc-bromine flow batteries are now storing solar energy to provide a reliable power supply for a remote village in mountainous northern Thailand that has long lacked electricity. Thailand’s Energy Minister Dr Siri Jirapongphan visited Ban Pha Dan to inspect the new microgrid and energy storage system in mid-January. Later that month, the Thailand National Energy Policy Council, chaired by Prime Minister Prayut Chan-o-cha, approved Thailand’s Power Development Plan, which prioritises the development of renewable energy sources for the period 2018-2037. Dr Jirapongphan said that non-fossil energy would account for 35 per cent of total capacity by 2037.